The system is excellent for industries requiring local and/or remote control or tie-ins to existing control systems. Remote access to TBox can be via PSTN, ISDN, GSM/GPRS/3G/4G/LTE, RF, Ethernet LAN, Internet, VPN, Leased or Private Line, Satellite and others. Modbus RTU via RS485/232 serial connection and Modbus TCP via RJ45 Ethernet is standard. Various other protocol drivers are also available such as MQTT, DNP3.0, Allen-Bradley DF1, IEC60870-5, ASCII, SNMP, LocalBus, Coronis, ABB Comli and TG800. 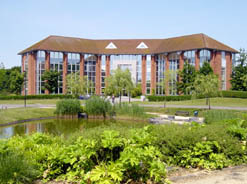 The TBox telecontrol system is a unique and proven system with over 500,000 worldwide installations in various applications such as building automation, water distribution, water treatment, electricity, climate engineering, oil & chemicals, signalling, gas, medical, agriculture, telecommunications, river management, public swimming pools, environment and many others. Systems Integrators (SI) and Value Added Resellers (VAR) enquiries welcome! 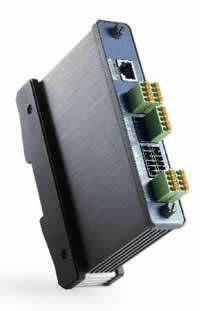 The TBox Nano is an intelligent low power RTU and Datalogger. It has been engineered to deliver accurate monitoring and control for demanding applications where reliability is the key considertion. 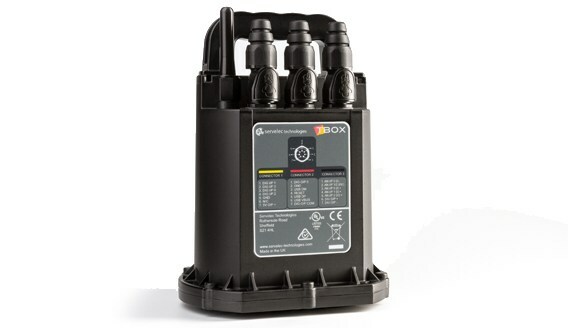 Included in the TBox Nano are many of the RTU features already available in TBox application software including logic processing and push technology enabling you to control and monitor your remote dispersed assets wirelessly. Its exceptional battery life and expansive historical data storage capability means it can collect, log and transmit data year after year. Click image on the left for more product information. 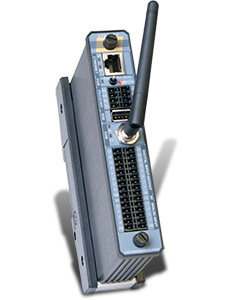 Integrates advanced automation, web server, alarm notification, and data logging with Ethernet and wieless communications in a single, rugged module. 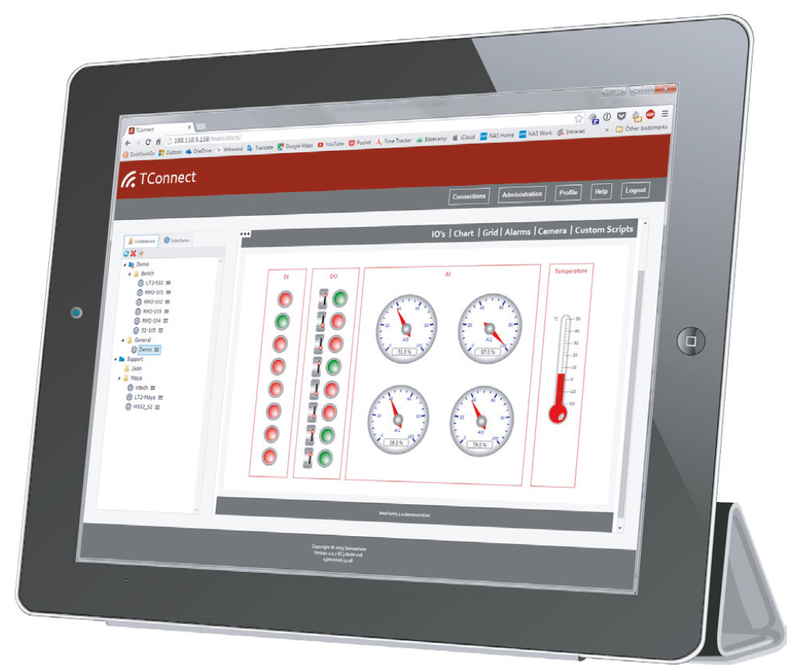 Now all remote assets and processes are under your control and within reach. LT2 features 32 bit CPU, 32GB micro SD card for local archives/program backup/remote startup, SNMP & NTP, Modbus & DNP3.0 protocols, USB 2.0, integral 3G and I/O expansion. Click image on the left for more product information. Combines the power of the internet with modular-based architecture to create a class leading remote control and automation solution. Equipped with one of the market's most powerful processors, only TBox incorporates Web server technology with SMS reporting and remote control to give you real-time access anytime, anywhere, using a standard Web browser. TBox telemetry products give you everything needed to create high-peformance yet economical SCADA and control applications. Click image on the left for more product information. Compact size and monoblock construction that can be fixed easily on DIN rail. 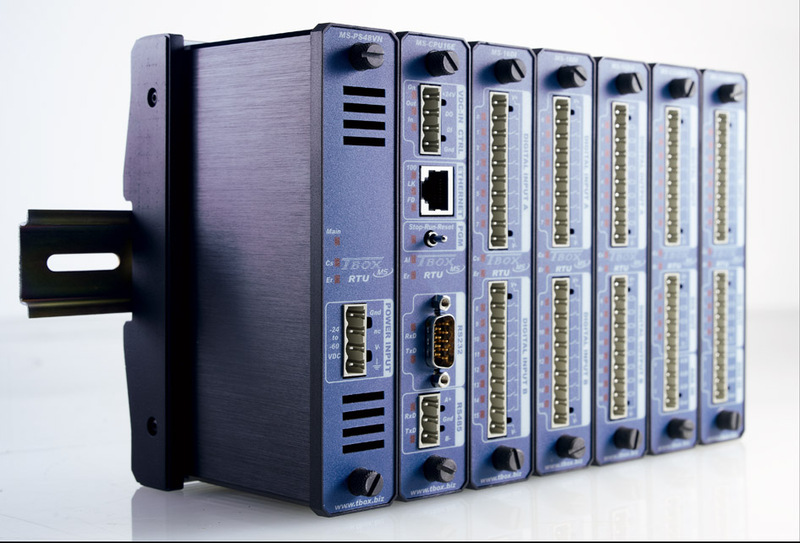 The modules connect a wide variety of electrical, electronic and mechanical devices and sensors - such as pumps, temperature and pressure transmitters, motors and more - to computers and applications over standard Ethernet networks (Modbus/TCP), RS485 (Modbus RTU) or other controllers and PLCs. Click image on the left for more product information. The TBox TG2 Gateway is an advanced protocol converter system that provides immediate internet access to any local controller or electronic device. It offers a quick and simple solution to connect multiple devices across multiple protocols and communication standards. Few telemetry outstations can be monitored via the Internet, send detailed email reports, or generate alarms. But the TBox Gateway, with its Ethernet, serial RS232, and serial RS485 ports, is a robust option for universal connectivity between your devices and your control rooms. Click image on the left for more product information. With TConnect you can easiy access RTUs that are connected to a celular network without the need for a fixed IP address or a dynamic DNS. Use of TConnect removes the need to manage a VPN network thanks to auto-configuration and auto-registration of your RTUs. You can also simplify the management and updating of your RTU network by using the built-in address book. Click image on the left for more product information.